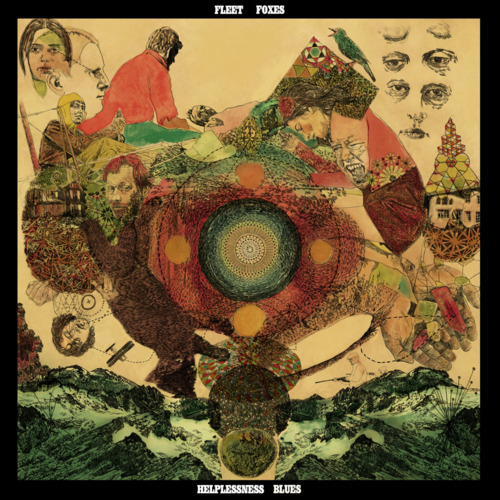 Courtesy of the good folks at NPR this week you can give a listen to the delightful new album from Fleet Foxes. Titled Helplessness Blues the album is a beautiful listen from front to back and after quite a few plays on my stereo is still fresh with every play and a great soundtrack to the lazy summer days. Give it a listen below and head on over here to pre-order yourself a copy for when the album drops on May 3rd. You won't regret it, plus you can try before you buy right here on SKoA. Come on what have you got to lose? !